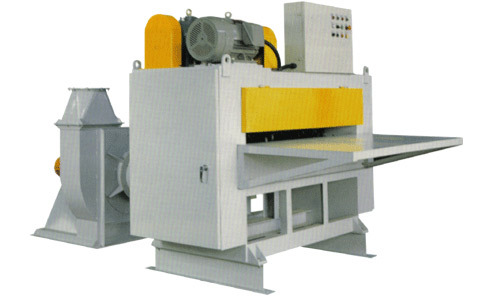 Shredder (GSH-1500) - Ming Wei Paperware Machinery Co., Ltd.
No. OD sheet each throw: 2 ~ 3 sheets. 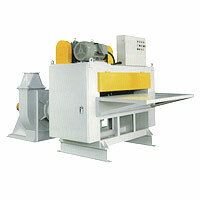 Size of opening: 1,500 x 75 mm. M/C dimension: L 1,900 x W 2,100 x H 1,600 mm.